Edward Chlomauskas was a Lithuanian architect and artist. 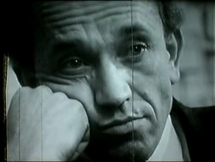 From 1947 to 1953 he studied at Kaunas University. 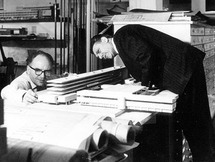 Since 1953 he worked at the Institute for Urban Design, from 1960 - 1992 on projects as senior architect. 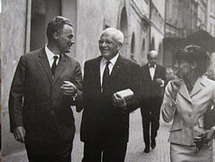 In the 1960s he lectured at Vilnius Polytechnic Institute Vilnius Branch. 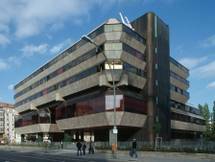 Since..
Vladimír Machonin ( February 3, 1920 - January 12, 1990 ) was a Czech architect. He designed most of hi buildings with his wife Věra Machoninová (Kotva store in Prague, Thermal Hotel in Karlovy Vary, building of the Czechoslovak Embassy in Berlin). 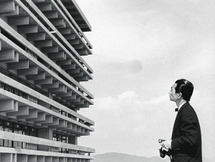 The most significant projects were created by..
Kenzo Tange (September 4, 1913 – March 22, 2005) was a Japanese architect, and winner of the 1987 Pritzker Prize for architecture. He was one of the significant architects of the 20th century, combining traditional Japanese styles with modernism, and designed major buildings on five continents. Clorindo Manuel José Testa, was born in Naples, Italy (December 10th, 1923 - April 11th, 2013) but moved to Argentina as a child. Testa was an architect and artist, he graduated from the Faculty of Architecture at the Universidad de Buenos Aires in 1948. 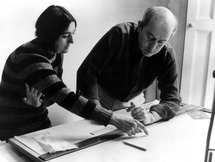 In his work he was one of the leaders..
Alison Smithson (22 June 1928 – 16 August 1993) and Peter Smithson (18 September 1923-3 March 2003) formed together an architectural partnership and are associated with the New Brutalism. 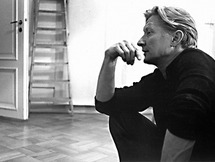 Peter was born in Stockton-on-Tees in North-East England, Alison was born in Sheffield, South Yorkshire. 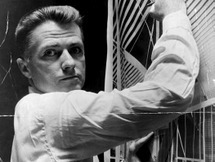 They..
Ernő Goldfinger (November 11, 1902 – November 15, 1987) was born in Budapest and studied architecture in Paris. After moving to London in 1934, he won praise for austere, yet sensitive projects, notably his Hampstead home, and drew controversy for ambitious schemes at Elephant and Castle and..
as an outstanding example of the brutalist style. The building in East Berlin was inaugurated in February 1979. 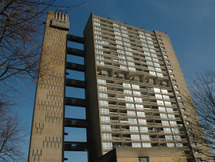 The building has a square floor plan with an edge length..
Balfron Tower was designed by architect Ernő Goldfinger and, like the nearby Robin Hood Gardens and Goldfinger's later similar but more famous Trellick Tower in west London, is associated with the Brutalist style of 1960s architecture. 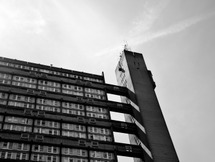 Balfron Tower is 84 metres high and contains..
Trellick Tower is a 31-storey block of flats in North Kensington, London, W10. 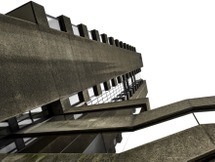 It was designed in the Brutalist style by architect Ernő Goldfinger, after a commission from the Greater London Council in 1966, and completed in 1972. It is a Grade II listed building and is 98 metres tall. Johannes Hendrik ("Jo") van den Broek, (October 4th, 1898 - September 6th, 1978) was a Dutch architect influential in the rebuilding of Rotterdam after World War II. Van den Broek studied Engineering at the TH Delft (now Technical University Delft). 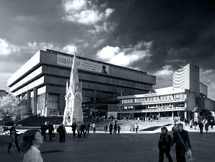 From 1927 to 1937 he worked as an independent..
John Madin (born in 1925 in Moseley, Birmingham, UK) is one of the most important post-war architect of his hometown Birmingham. 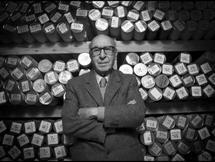 In1962, he founded John H D Madin & Partners and later, in 1968, the John Madin Design Group. 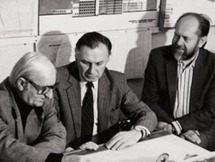 John Madin Design Group were also responsible for the early designs for..
Paul Marvin Rudolph (October 23rd 1918 – August 8th 1997) was an American architect and the dean of the Yale School of Architecture for six years, known for use of concrete and highly complex floor plans. 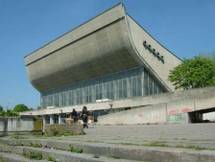 His most famous work is the Yale Art and Architecture Building (A&A Building), a spatially..
Linnahall was built as a concert and sports venue with a 5000-seat amphitheatre and a 3000-seat ice hall in Tallinn, Estonia. It is situated on the waterfront near the harbour, just beyond the walls of the Old Town. 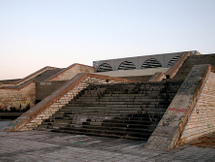 It was designed by Raine Karp and Riina Altmäe as V. I. Lenin Palace of Culture.. 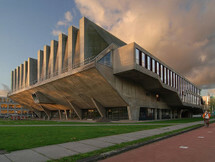 The Aula of the Technical University in Delft located on the north side of the campus was built from 1959 to 1966 by the Dutch practice Van den Broek & Bakema. The building houses an auditorium with 1300 seats, four trapezoid lecture halls with 250 to 350 seats, the senate hall and the university.. The Birmingham Central Library is a public library in Birmingham it was completed in 1974. 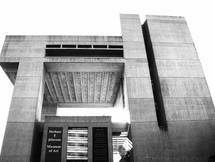 John Madin, an English architect and Birmingham local designed the Brutalist style building. In 2013 a new Birmingham library opened a few hundred meters away and despite conservation efforts Madin's.. 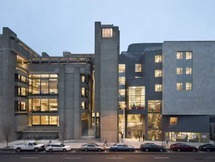 The Yale Art and Architecture Building (the "A&A Building") is one of the earliest and best known examples of Brutalist architecture in the United States. The building still houses Yale University's School of Architecture (it once also housed the School of Art) and is located in New Haven,.. 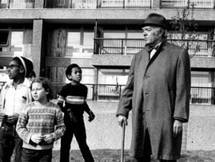 The estate was built between 1965 and 1976, on a 35-acre (140,000 m2) site that was bombed in World War II.The complex was designed by architects Chamberlin, Powell and Bon, whose first work was the earlier, ground-breaking Golden Lane Estate immediately North of Barbican. The estate of 40 acres..